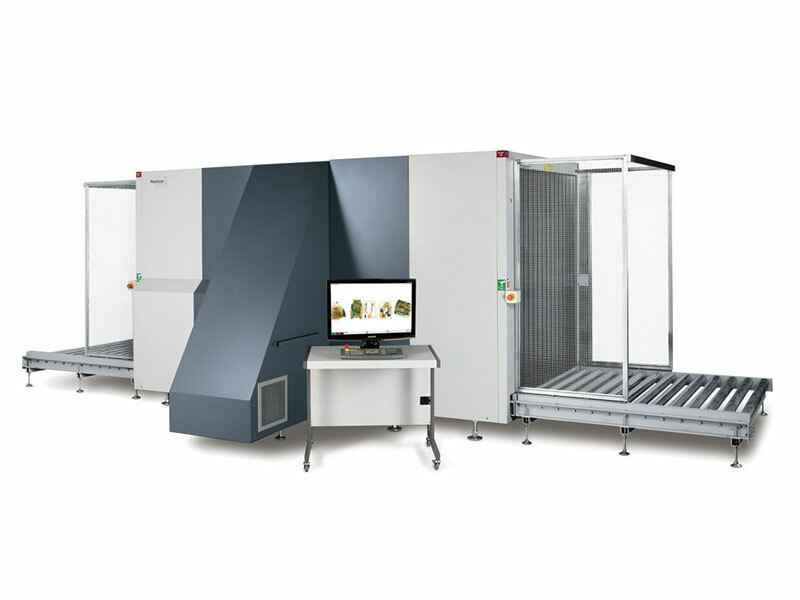 A generous tunnel size and heavy duty design for pallet and air cargo X-ray screening. With a generous tunnel opening, a heavy-duty roller bed, and two X-ray generator options, the 632XR is designed to inspect pallets and other large cargo weighing up to 3,000 Kgs (6,614 pounds) without compromising throughput. ISO Standard 6780 and lower deck pallet types can be screened either wrapped or as break bulk for maximum operational flexibility. With high resolution imaging, abundant image processing tools and explosives and narcotics detection alert features operators can detect potential threats, counter trade fraud and identify contraband. 632XR meets the most rigorous detection and image quality requirements. 632XR performance is in full compliance with the European Union regulations (EC) No. 300/2008, (EU) No. 2015/1998 and Commissions Decision C (2015)8005 for aviation security.